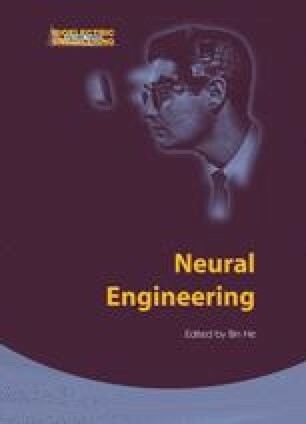 The purpose of this chapter is to explore the computational principles underlying cortical function. We will consider ideas proposed in a large number of recent theoretical models that present a range of interesting, and sometimes conflicting, mechanisms. We will try to tie these theoretical principles to the underlying biology, and will spend most of our time considering the link between the intrinsic properties of neurons and the informationprocessing abilities of cortical circuits. We will consider computations carried out across different cortical areas, associated with processes ranging from sensory detection in vision, audition, and olfaction, to recognition, memory, and categorization.